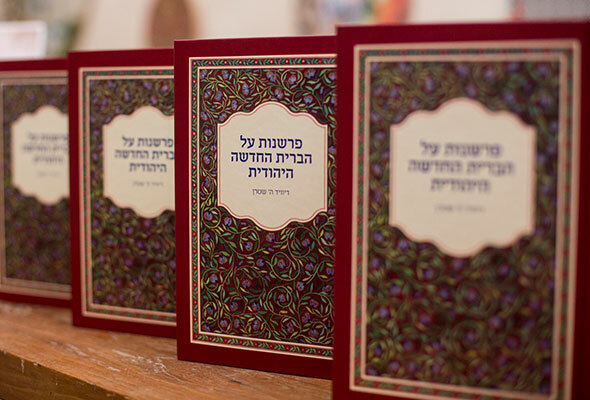 Translating and Publishing life-transforming books in Hebrew that are Biblically rooted, culturally relevant, and practical! The thrill of publishing books is part of our DNA! 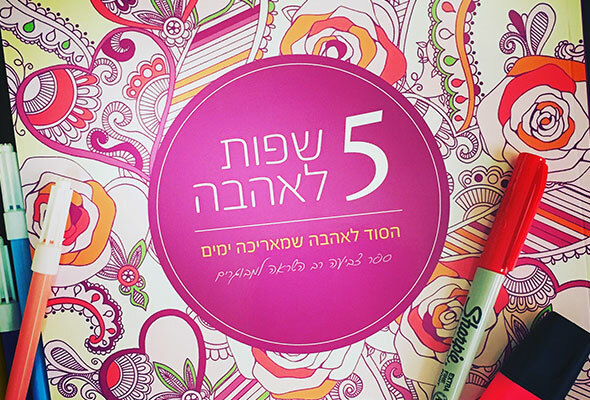 It is a core value—to create a library of books and life-changing literature for spiritual growth in the Hebrew language. 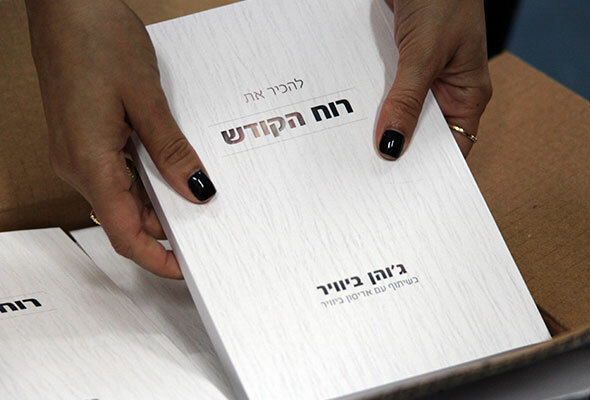 It is most definitely a long-term goal that will give multitudes of Israelis the opportunity to understand the Good News, and then to put deep roots down in their faith. 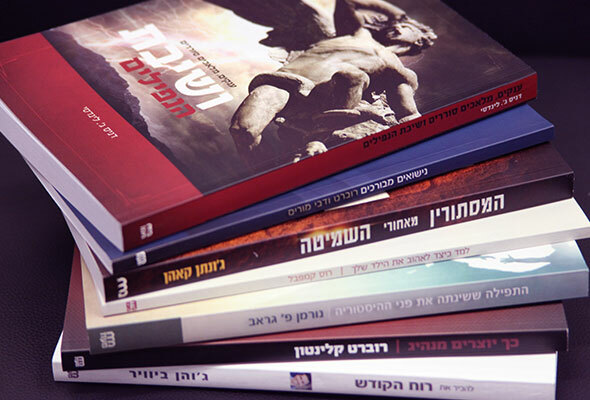 We continue to do whatever it takes to pick just the right books to impact Israelis, both unbelievers and believers. This means we must acquire publishing rights, translate, edit, format, print and distribute these books. Why are we so adamant about this? Because a BOOK is going to have a longer life than we have! We want to impact the next generation with spiritual truths long after we have gone to heaven. 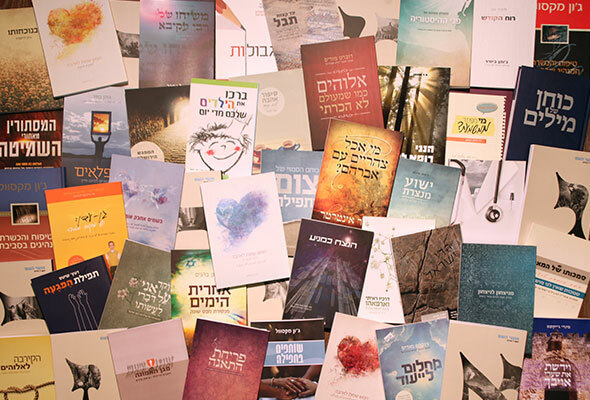 Our publishing department has a full Israeli team for publishing—including translators, editors, proofreaders, typesetters and graphic designers—which has enabled us to publish, print and distribute 120 books, thus far. Our prayer and aim is to continue to publish a steady flow of books. So, we need co-workers to invest in this heavenly business! 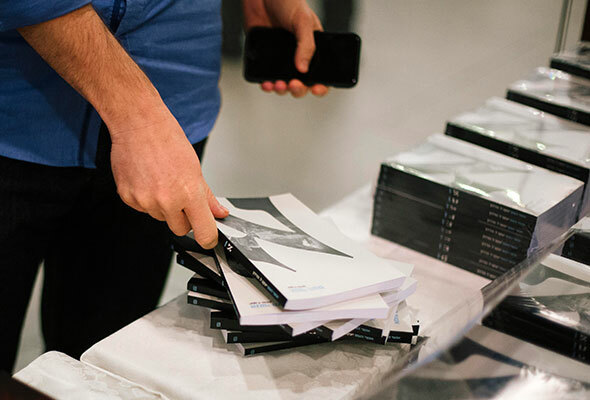 W are reaching out and equipping, through books that yield new believers and nurture growing believers. We are watching these rich truths written by experienced and mature men and women of God deepen the spiritual lives of leaders-in-training, exactly what we need in Israel! Invest now, and one day you will be full of joy as you see the harvest your gifts have brought forth. When you invest in the printed page, you are investing in a resource that will continue to build the Kingdom of God in Israel until the Messiah returns.